Rossco is a master craftsman of the blues harp. 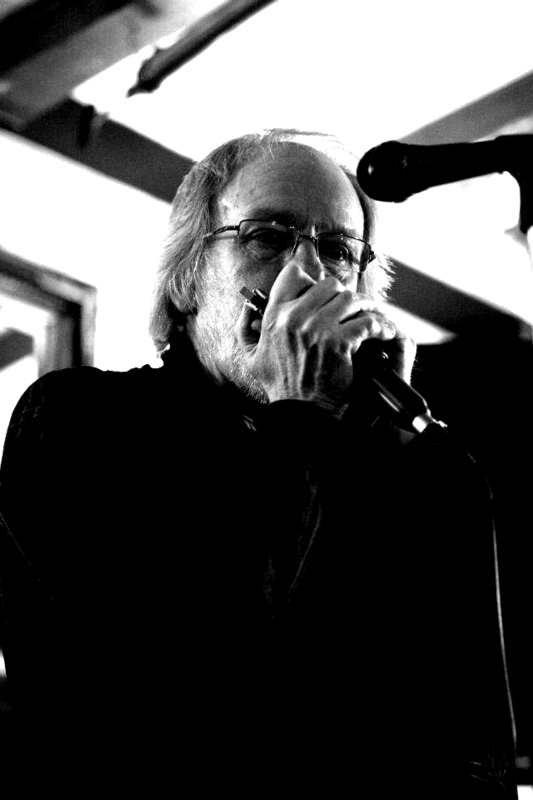 A harmonica fanatic and acclaimed tutor, he has “Been Livin with the Blues” ever since the 60s, when he heard the song of the same name, played by the fantastic Sonny Terry, with Brownie McGhee on guitar and vocals. 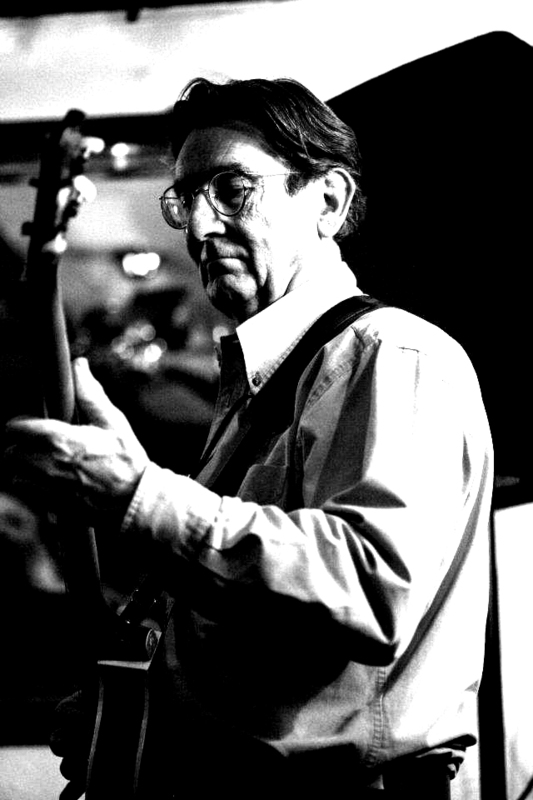 He had the privilege of playing with them on one of their rare appearances in the UK. This began the rollercoaster of playing Country and Chicago Blues around the clubs and pubs, with a number of different bands, where he gained a love of playing all styles of music on the harmonica. Over the years he has played with the T&D Trio, Chris Ford Davis, The Jimmy Smith Duo, Dave Smith Duo, The Rhythm Kickers and the LJB Band. BC has been playing since the early 1960s. He’s appeared with the Cougars, The Black Raiders, Pink Ferret, The Big Ed Eddy Band, DD Bale and the Deltas, The Rooster Five, Maurice King and the K Notes, the Ryder Coots Band, The Beezers, The Diamonds and the Dave King Band. Thanks for a great gig at the Red Lion Manningtree essex, it was a fun show. Good to see the music is in great hands, alive and well. April 20th 2015 Peter B. Great to see you again at the Crawdaddy Blues Club in Billericay last night, all of the band put in a really well rehearsed performance and I love Rossco Blues his harmonica playing is priceless.